Absolutely amazing work, very very happy. After being told that all of our windows needed to be completely replaced it was great to have them repaired as good as (or better than) new. The quality of workmanship was much higher than expected and it’s always entertaining having Isaac around during the day. Dr. Rot recently replaced all of our door and window glass with double glazing and also repaired all of our rotten timber frames. We are now loving living condensation free and enjoying the residual heat that is retained in the house overnight when we wake on these cold winter mornings. We really wanted a sustainable alternative to replacing all the frames and they were able to retro fit all the double glazing to our existing frames while carrying our the necessary repairs to the damaged frames. For window sash replacement Burwood customers know who to come to: The Good Doctor. 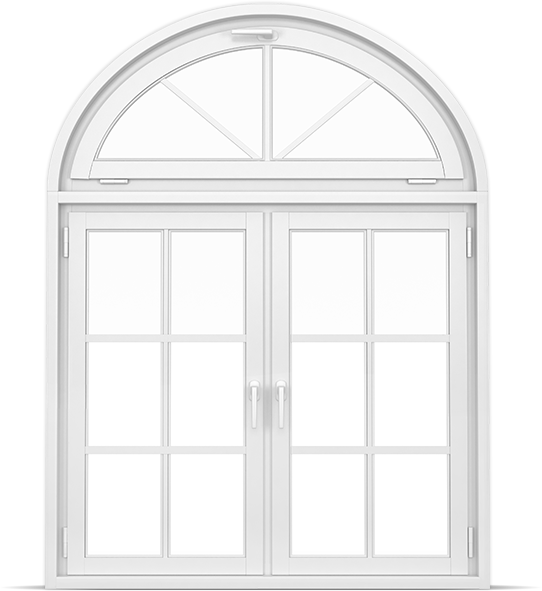 Our window sash replacement isn’t just a temporary solution to your window’s woes; it’s permanent. Much window sash repair work in Melbourne will apply a lick of paint over rotting sashes, but the rot will continue to creep unseen beneath the paint. If we can’t restore the rot, we prefer to apply a window sash replacement for Burwood customers that won’t rot, owing to a design fault or poor materials. Many of our customers agree: this is just what the doctor ordered! We have many years’ experience in the industry, so we know exactly where mistakes are made and how they can best be corrected. 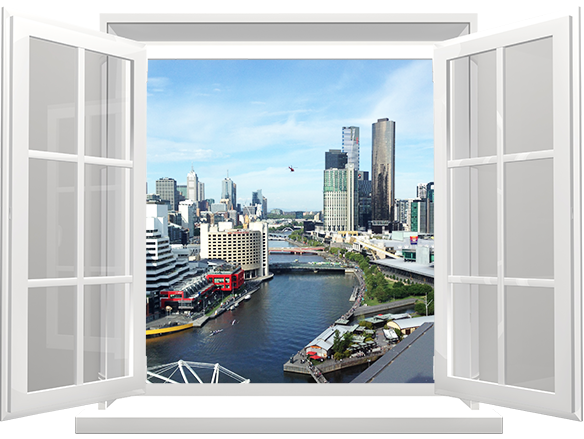 We want our customers to get the full value out of window sash replacement for Burwood. Windows are a get aesthetic part of the home design, so it’s important to get them right. They are also an important security feature. Though the likelihood is low, in many cases it is easier to break into a home with rotting windows. For added security, why not get the Doctor to perform a window sash replacement?  All our services come with a quality guarantee, so you know you’re getting services that will last. Convert your existing windows to double glass for added insulation, value and energy savings. 50% discount for Insulating draft seals when combined with "Double Glass Unit" conversions. Note! We specialise in window renovations that remove the cause of the problems!